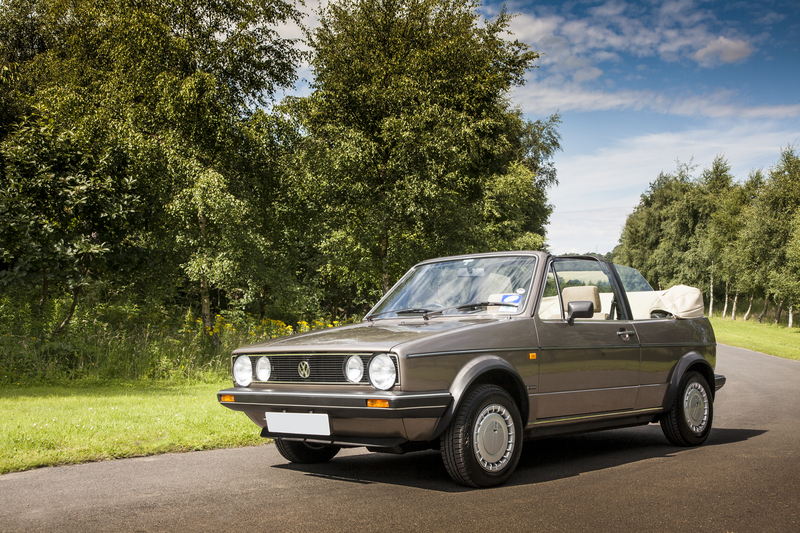 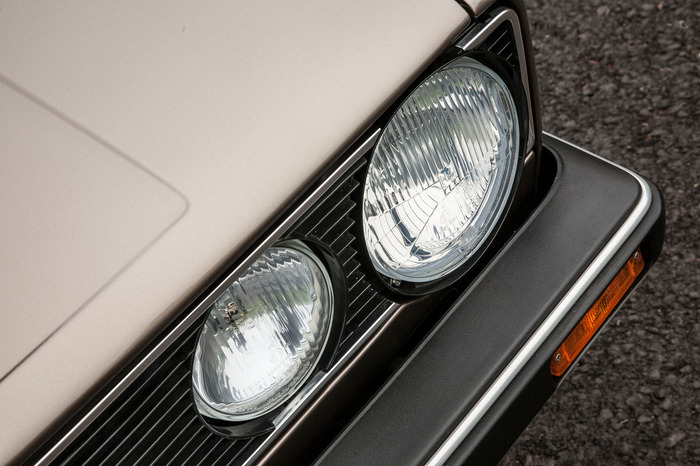 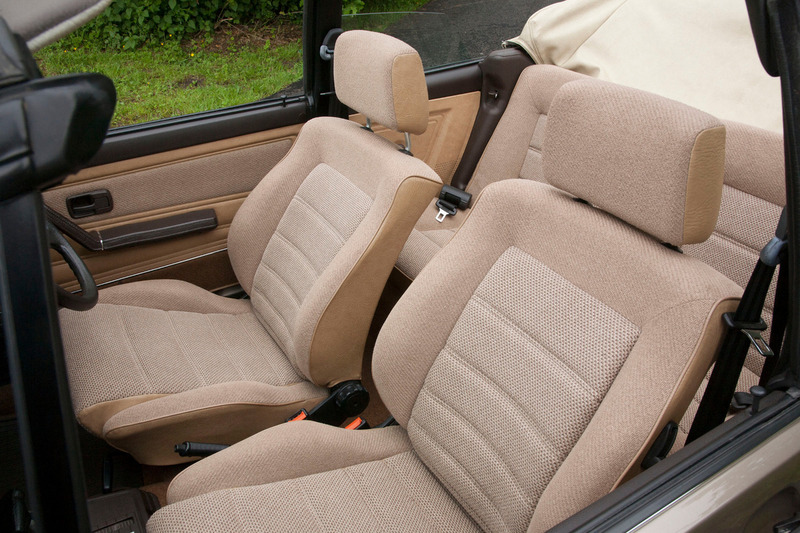 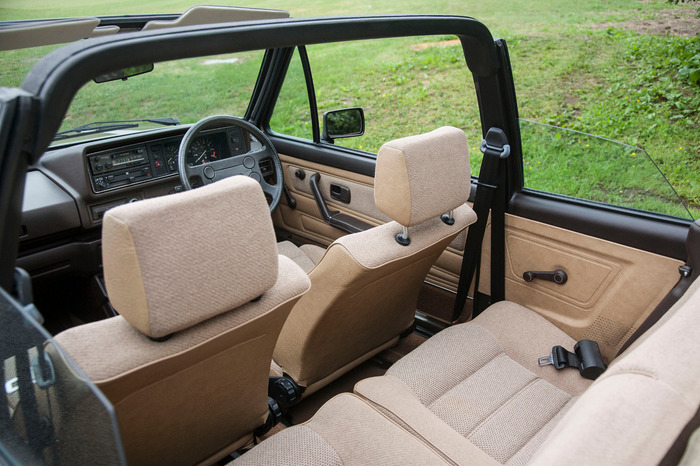 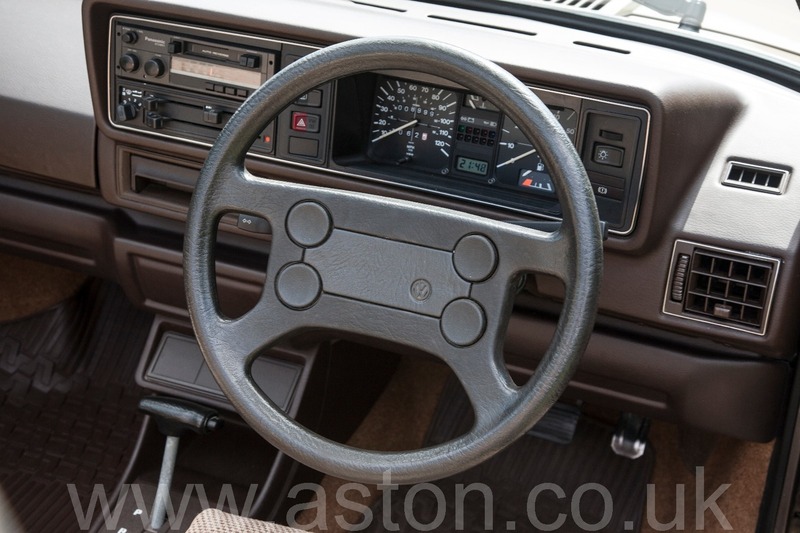 The Cabriolet was a latecomer to the first Golf, initially entering production in 1979. 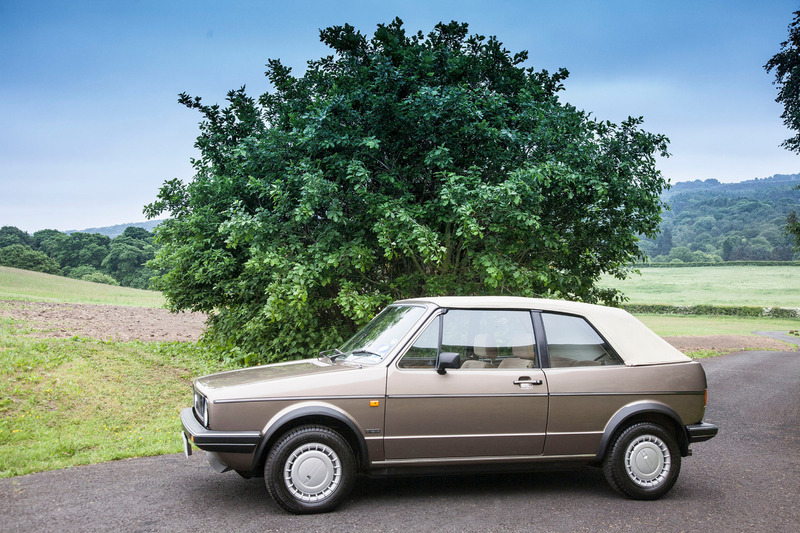 As a result of the high costs of building a Mk2 version, the open-topped Mk1 continued production until 1993, outlasting the Mk1 by well over a decade. Built by Karmann, compared to the hatchback, the four seater Cabriolet had body strengthening, a transverse roll bar and enhanced trim. This incredibly original Mk1 VW Golf Cabriolet was delivered new on 31 July 1987 to a Mr Nattress on the Island of Alderney, which is only 3 miles long by 1 mile wide, hence the low mileage, where the car lived in the same garage for the next 25 years. 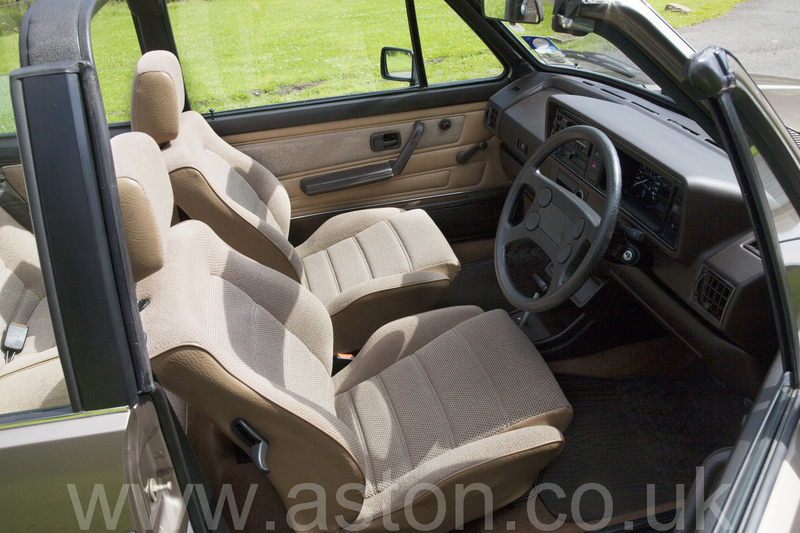 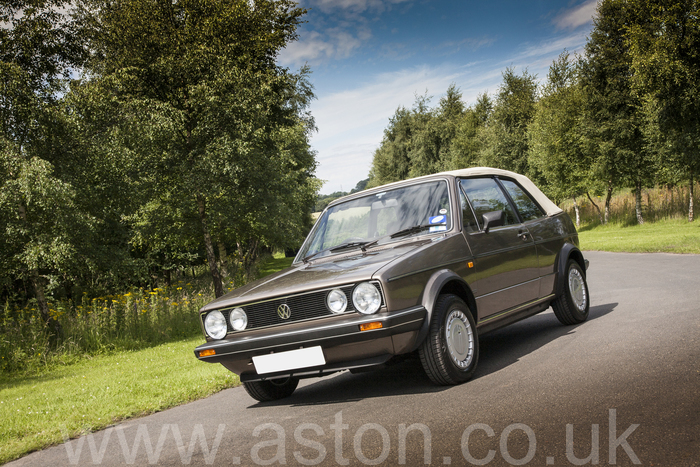 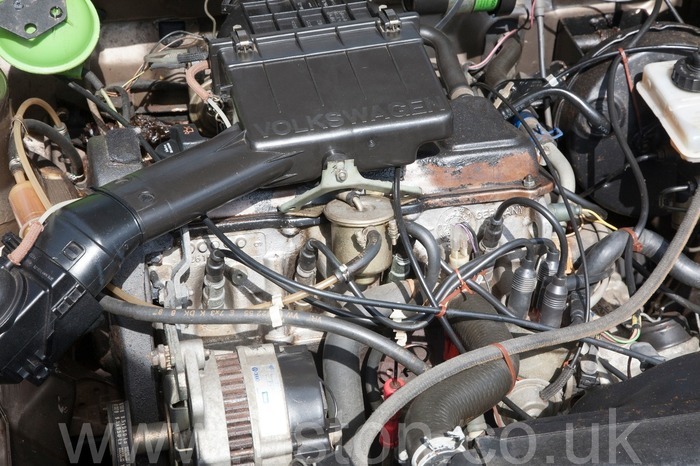 The climate and very low mileage have both contributed to the outstanding condition of this classic Golf. 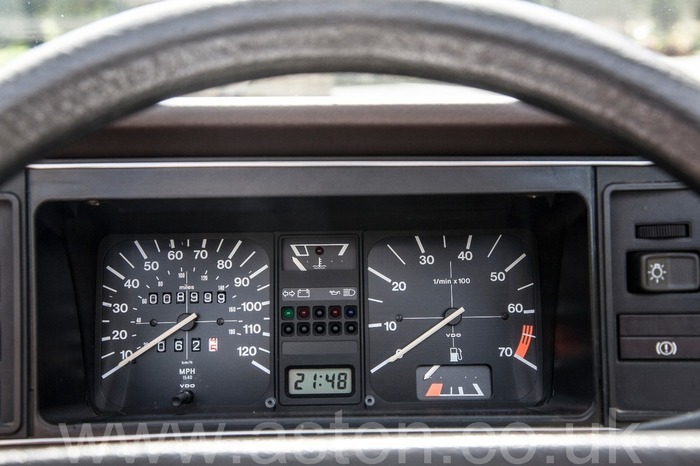 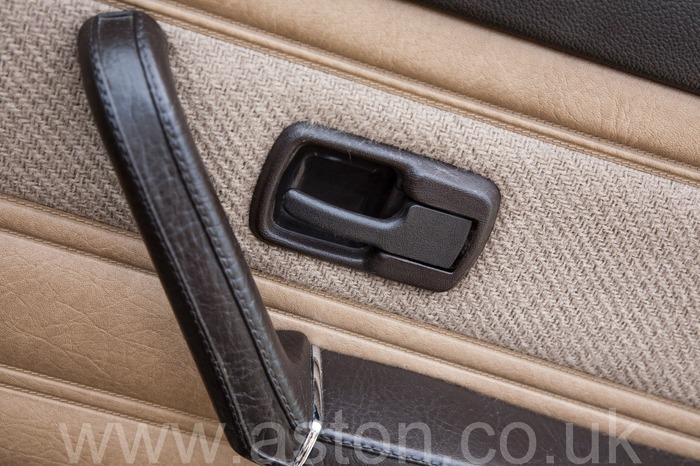 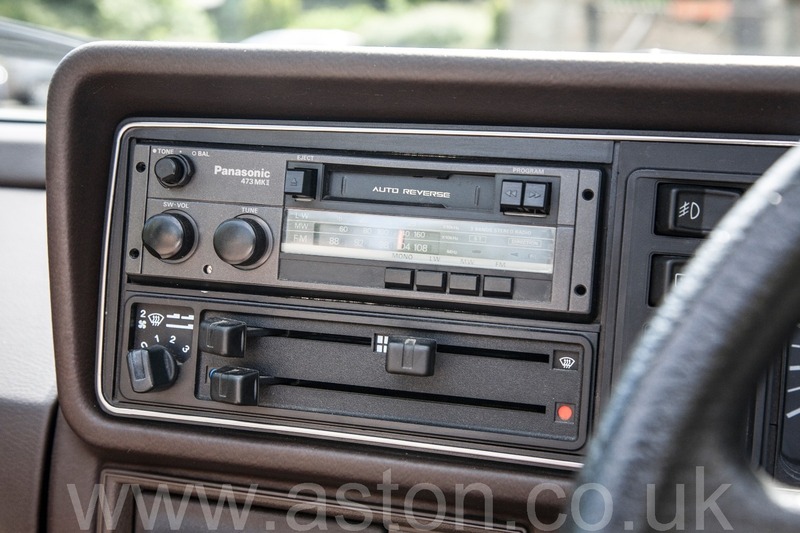 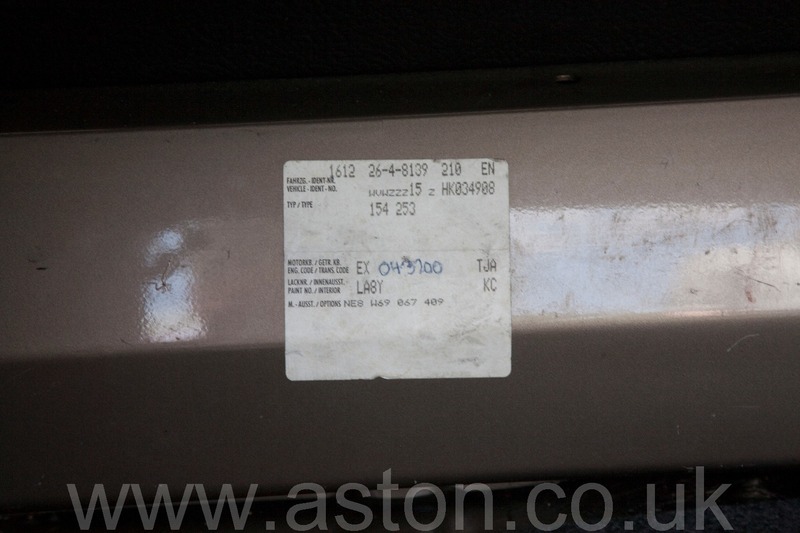 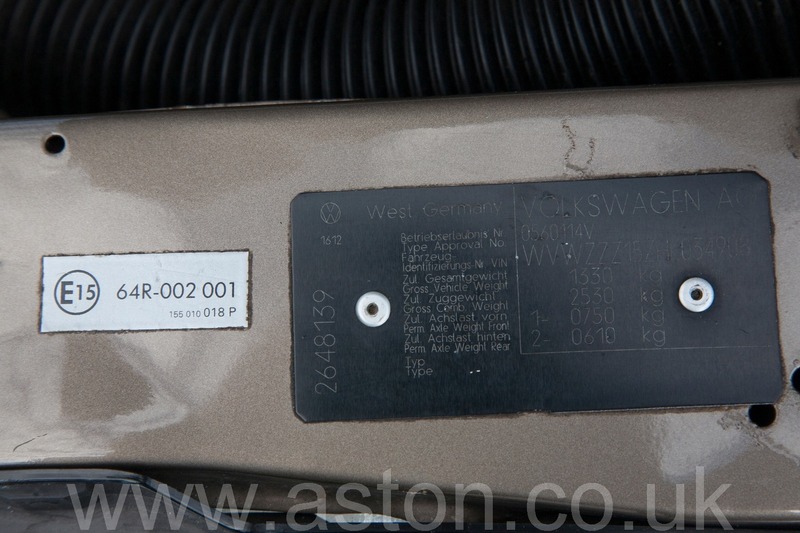 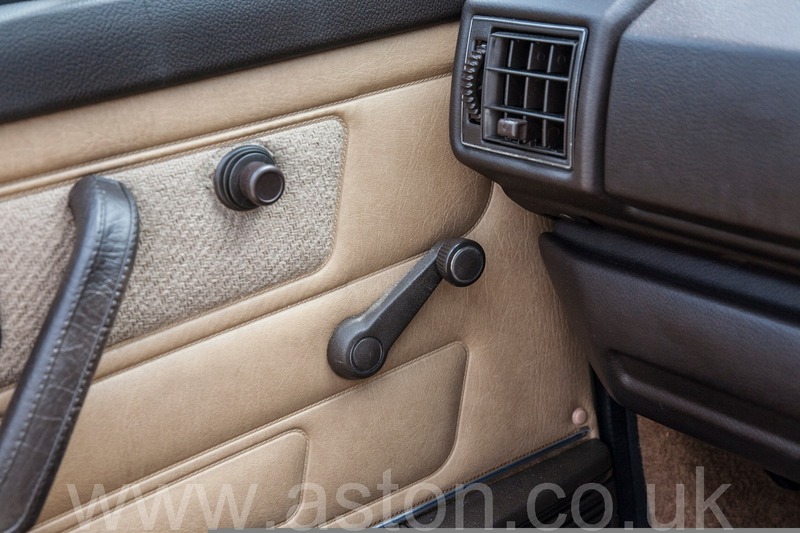 It was imported to the UK mainland in 2012 by the same owner and has most recently been used primarily as a "show car". 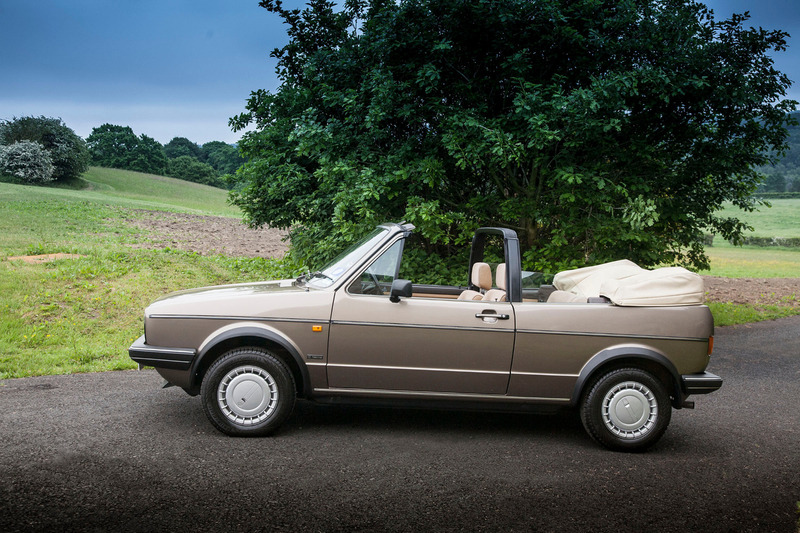 Complete with extensive history including original log book, tax discs, bills and a new cam belt fitted in 2011, this exceptional "time warp" example is ready to be enjoyed by its next custodian and for many generations to come. 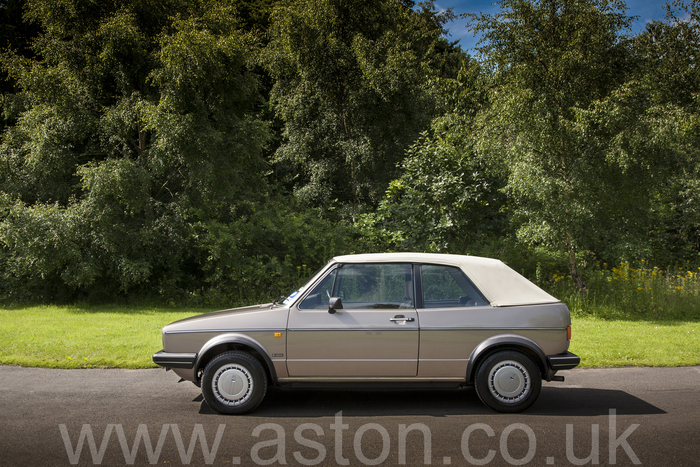 We anticipate a great deal of interest in this much admired VW and would recommend early viewing to avoid disappointment.